A lot of people may object having a stroll through winter sceneries. The temperatures are low, it is easy to have your socks wet and thick layer of snow may slow you down to a halt. However, those that keep indoors will never have an opportunity to reach some truly amazing sights. Some of them definately include the ice-embraced forest of Jankovac which can be found in Papuk Nature Reserve in northeast territories of Croatia. 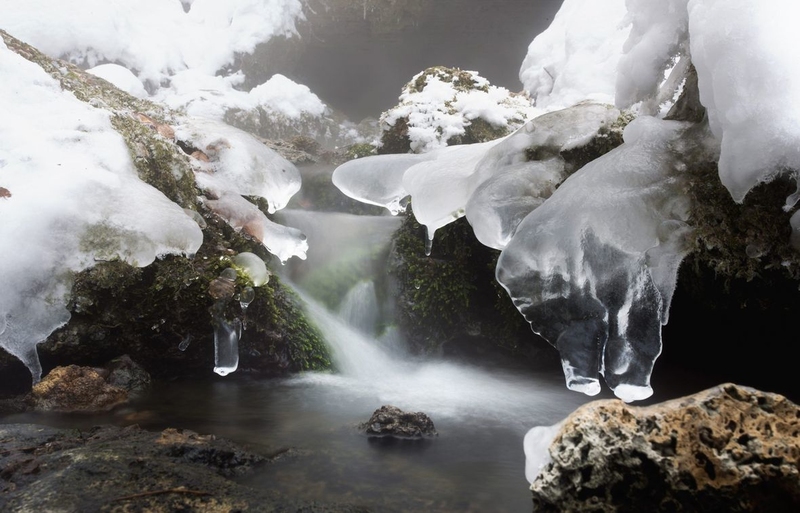 An area that is attractive no matter the season of the year, this locality gains a special treatment once the temperatures reach sub-zero digits. 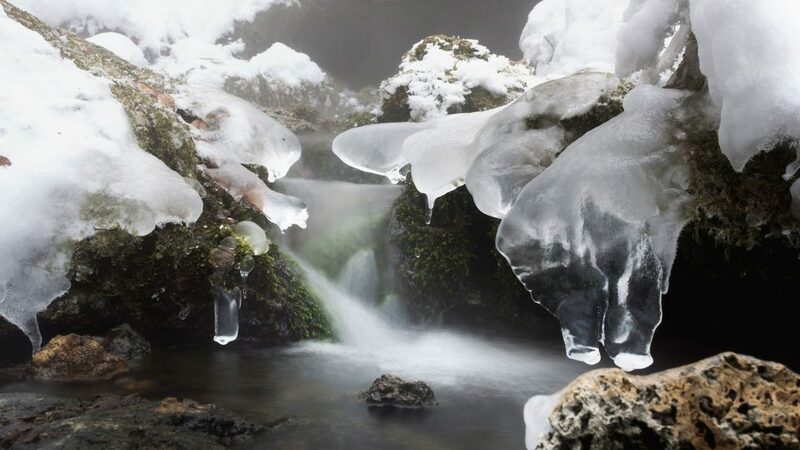 The thirty-meter high waterfall that completely freezes is uniquely attractive, as is this small creek that refused to surrunder to ice and keeps water flowing. Take a peek at more Jankovac sceneries like this one by clicking here.